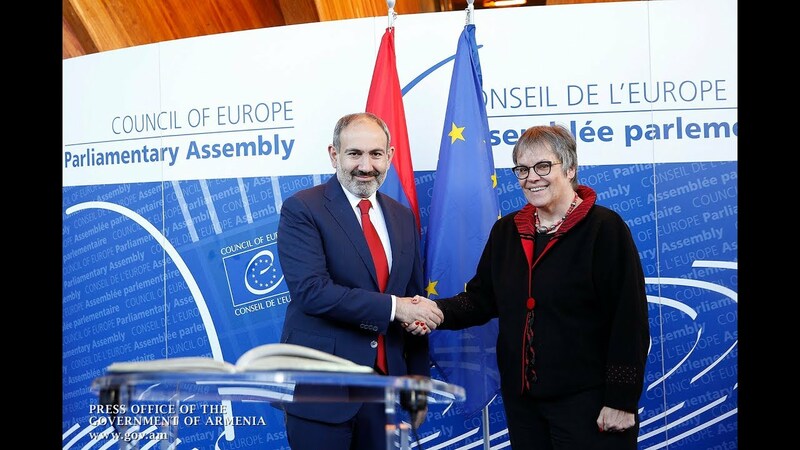 Armenia has shown a record-breaking progress on the World Economic Forum's 2018 Market Centralization Index, Prime Minister Nikol Pashinyan says on Facebook. The premier notes that the country climbed up by nine points to the 19th position on the annual ranking published on the sidelines of the Davos Forum. “That means the international community acknowledges that we did achieve success in the fight against monopolies. “This record is an extremely important signal for potential investors, who can see Armenia on the top 20 ranking reflecting the outcomes of strong anti-monopolistic policies,” reads his post. The 2019 World Economic Forum, held in the Swiss city between January 20-25, brought together around 3,000 participants (including influential businessmen, scholars, art and culture critics and media representatives, who joined the world leaders) from all over the world under the slogan Globalization 4.0: Shaping a Global Architecture in the Age of the Fourth Industrial Revolution.